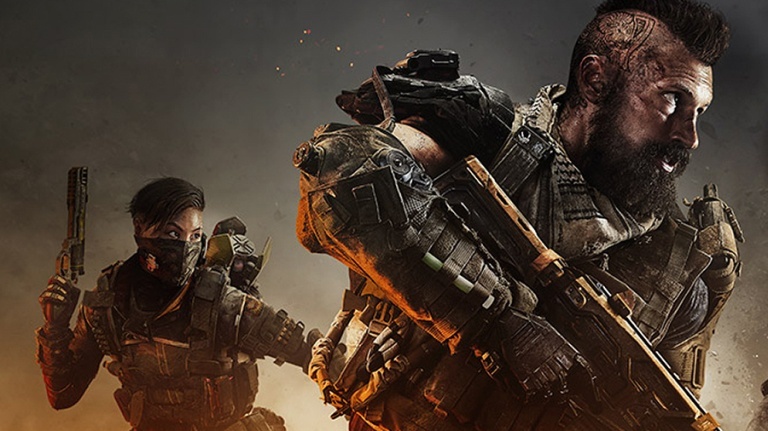 Call of Duty: Black Ops 4 developer Treyarch has responded to the first wave of fan feedback following the first day of Blackout, the game’s Battle Royale mode, being available in beta form. In a Reddit post, Treyarch stated that the team has been paying attention across several points of data, including social media, streams, and Reddit. To that end, four major items have been addressed. Item Pickups: We’ve seen several comments suggesting that the item pickup time is slower than expected. We’ll be updating the game to make pickup speeds as fast as possible without interfering with reloading, and make it easier to pick up items without looking directly at them. PC players will also be able to map keys to instantly pick up items when the Blackout Beta goes live on PC later this week. Quick Equip Menu: Some players have had trouble performing certain actions while the Quick Equip menu is open. We have two fixes set to go live around 10AM PT tomorrow [September 11, 2018] that will help with this: Quick Equip will auto-close if you don’t do anything in it for 5 seconds, and auto-close and prevent from opening when using the Recon Car. For future reference, the Quick Equip menu can be closed by pressing down on the d-pad. Armor: Much like the early days of the MP Beta, we’ve seen some online discussion about the utility of Armor in Blackout. We’re keeping a close eye on Armor’s performance during the Beta. Friendly Fire: We’re aware that friendly fire allows your teammates to take you out – by mistake, or in some unfortunate circumstances, on purpose. While we always recommend choosing your Duo and Quad partners wisely, we’ll keep an eye on teamkilling throughout the Beta and consider other options. We’re also collecting stats on players who damage their teammates with friendly fire and have a security team monitoring those players for offenses that are outside the bounds of the occasional accident. Play nice out there. Infiltration: To achieve maximum distance when dropping onto the map in your wingsuit, try pointing straight down until you hit 60 meters/second, then level out. Pulling up past the horizontal position will cause your descent to slow. Heal on the Move: You don’t need to stop moving to heal! This can be a real game-changer when you’re under fire and low on health. Weapon Breakdown: Need to drop your weapon’s attachments quickly? Try hovering the cursor over your weapon in your inventory, then drop all attachments to break your weapon down. Base-Jumping Off Structures / Re-deploying Wingsuits: There’s been some confusion out there about how to re-deploy your wingsuit to base jump during a match. Make sure that you’re high enough above the ground and simply sprint towards your desired location, then press and HOLD the jump button.